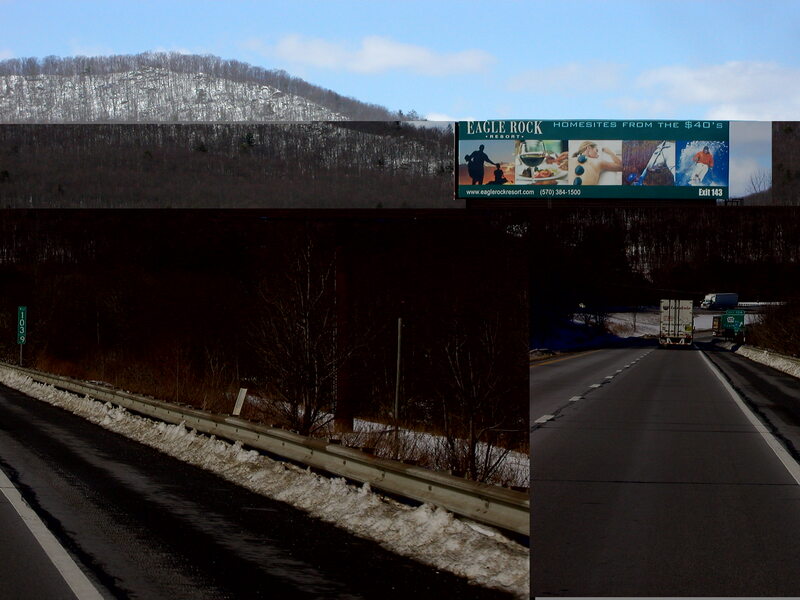 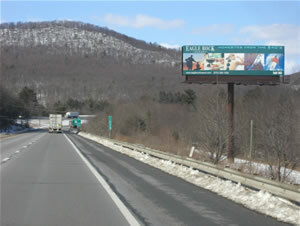 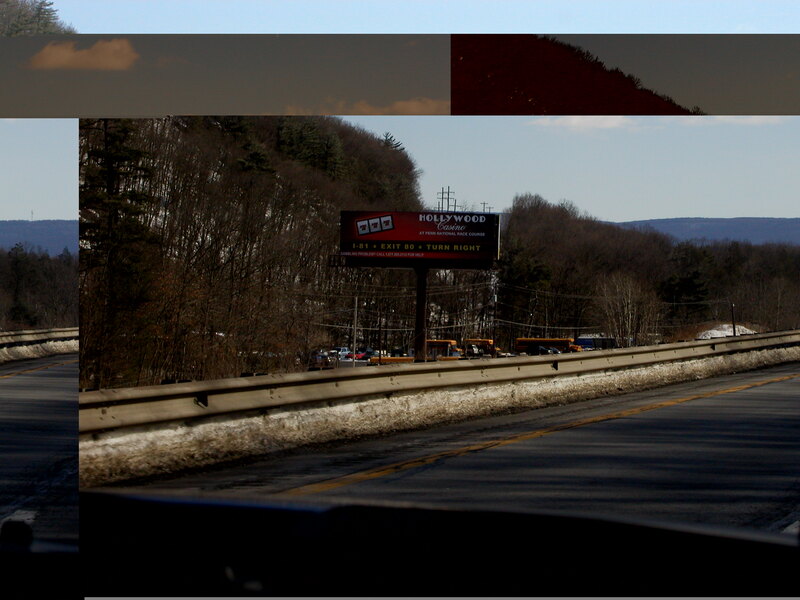 Wicks Outdoor Advertising along the I-81 Corridor . 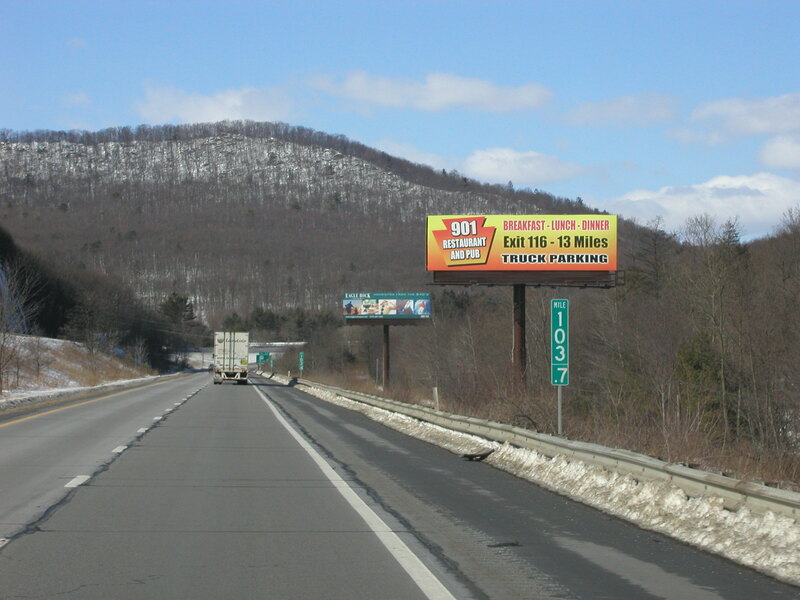 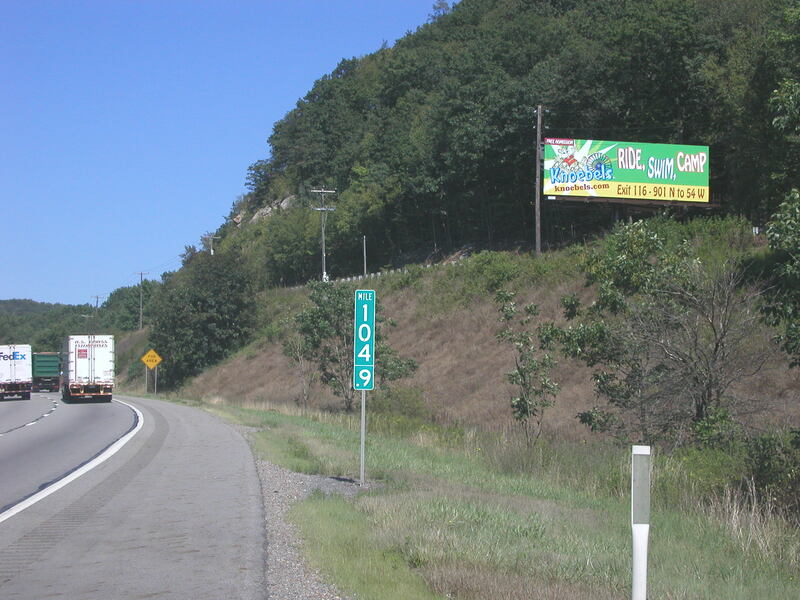 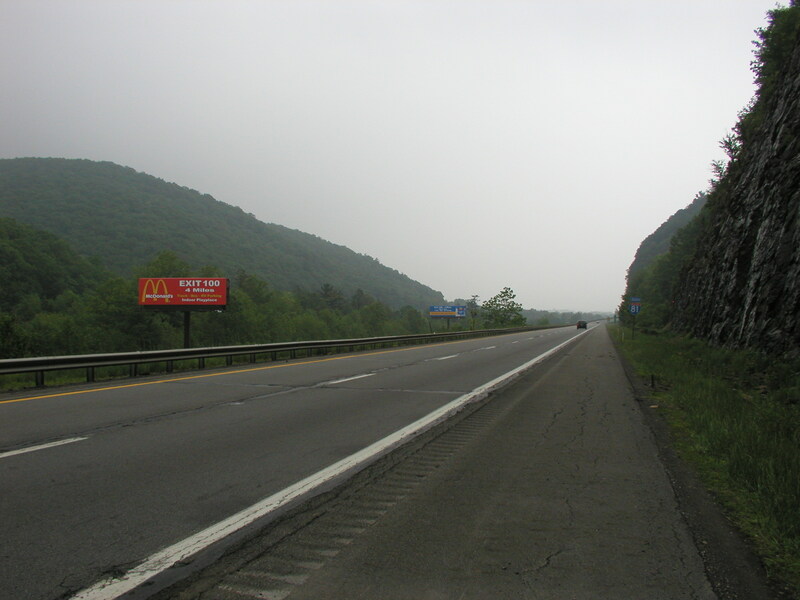 We have procured premier outdoor billboard advertising locations along the I-81 Corridor between Harrisburg PA and Scranton PA - Schuylkill County PA. 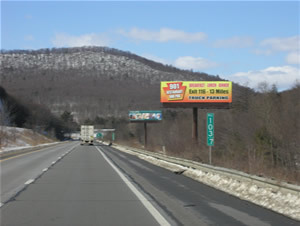 The north and south I-81 locations provide excellent exposure to traffic traveling from New York and Maryland. 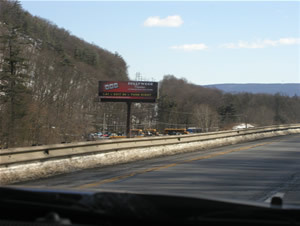 Click on the photos to see each outdoor advertising location.